CONGRATULATIONS! 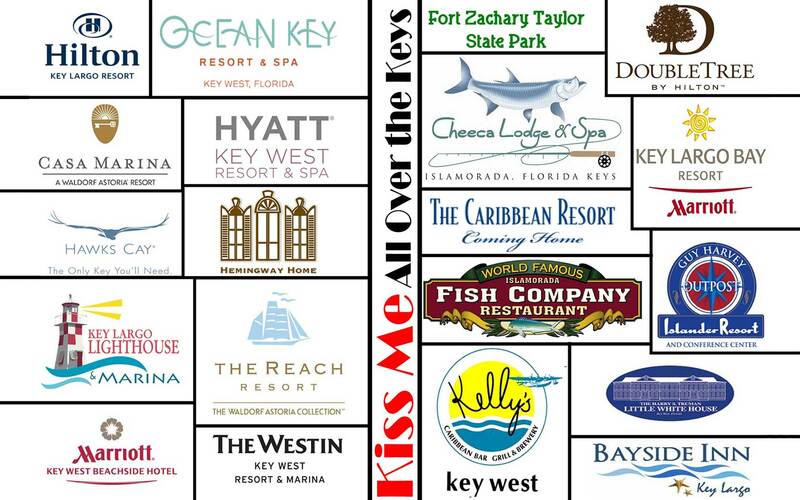 You have taken the first step in hiring the right Key West Wedding DJ for your special event, Kiss Me Entertainment stands for Keys Island Services for Marriage and Event entertainment. 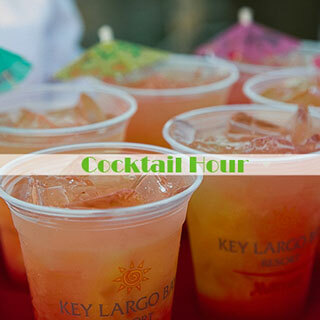 We are based out of the beautiful Florida Keys. 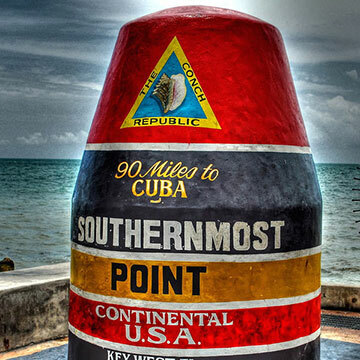 We serve all the islands from Key West to Key Largo. We even handle south Florida. 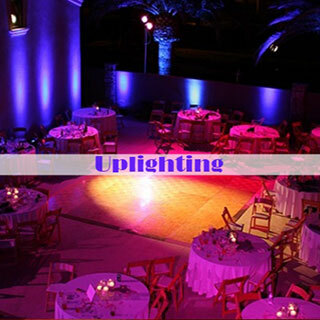 We are the premiere event company specializing in weddings, but providing various services for all events. 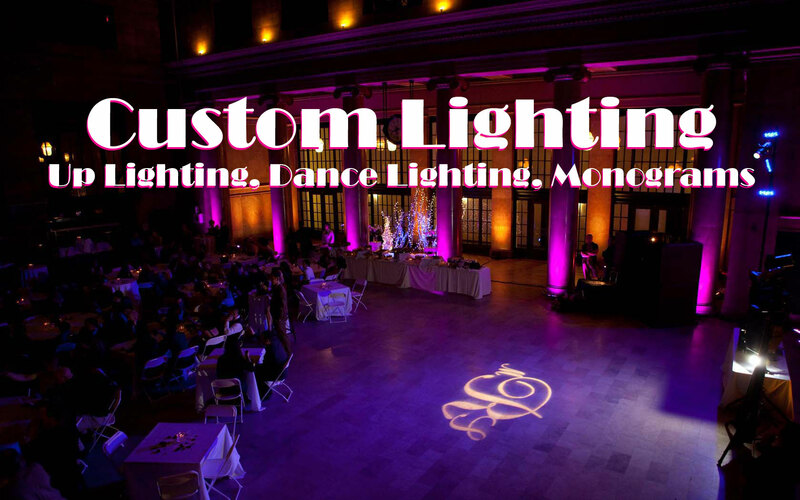 We take a boutique approach that allows our clients to customize what they want and make it their own unique event. 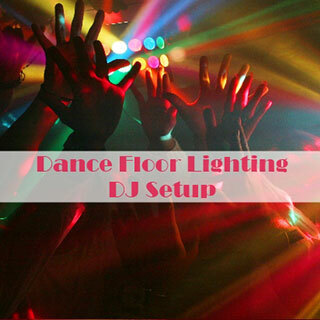 From booking a Disc jockey to adding specialty lighting, videos and photo booths, we can create any type of atmosphere for any event. 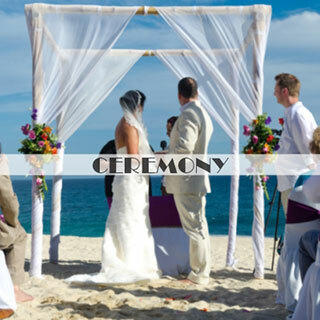 Since we specialize in destination weddings ranging from whimsical to wild and work with everyone from the most discerning brides to the most laid back people who just want a party we can work with you from afar to create a day that has the look and sound your guest will remember for a lifetime. 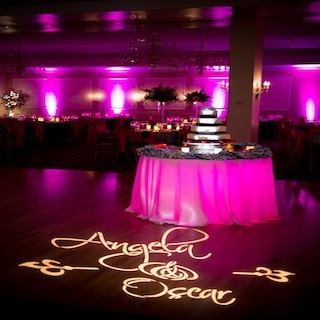 Planning an event can be an overwhelming task. 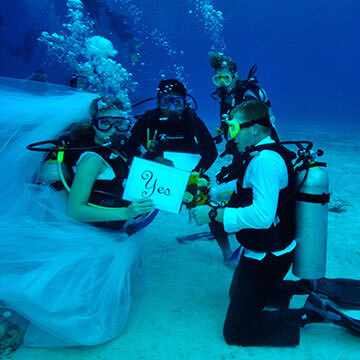 A Destination Wedding in the Florida Keys might seem even more daunting. 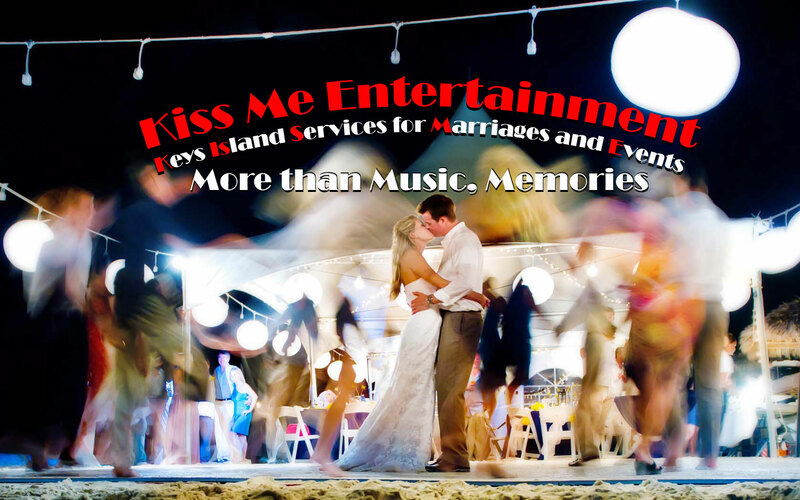 But, we will be here for you step by step and help you plan your wedding or event so it will be one you will remember for the rest of your life. 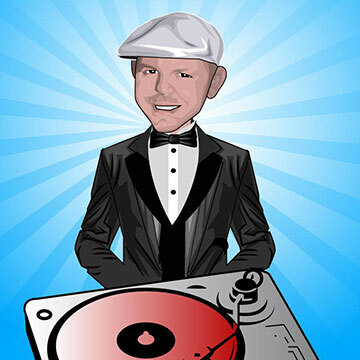 Selecting the right Disc Jockey and entertainment upgrades is an investment into your celebration’s success It is one of the most important factors you will consider for your special day. A stress-free entertainment experience is our goal. 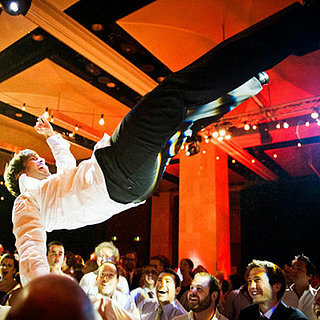 We believe in total event personalization, and utilize a modern boutique-style approach to wedding entertainment that will keep you in the spotlight and your guest having a great time. 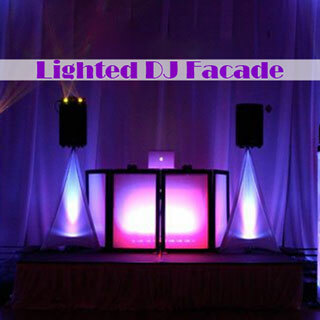 So please click through some of the icons below to see what we can do for your wedding or event. We keep your day organized. It doesn’t matter if you are laid back or want to be in complete control, learn how easily you can shape your day with our 24/7 planning tools. Feel free to browse and listen to this large selection of our music and video library. Each client is provided with powerful music organization tools, that will keep track of your must play’s and do not play’s. 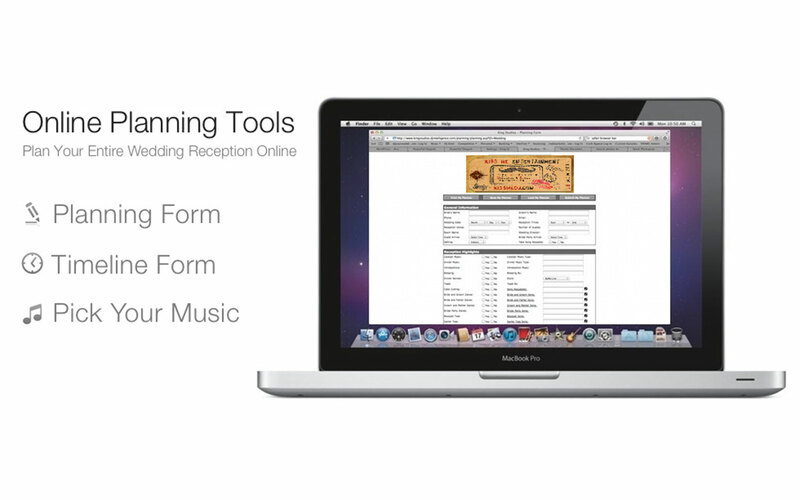 Also we can add in a login area for your guest to request music. 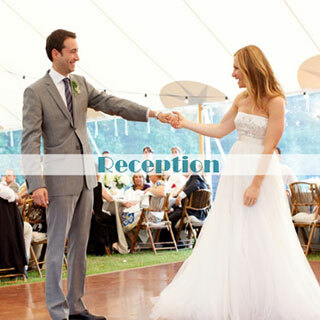 To learn more about different music for your wedding ceremony, cocktail hour or reception click here. WHAT OTHER ENHANCEMENTS CAN YOU OFFER? CAN YOU? HOW MUCH? AND OTHER GREAT QUESTIONS. 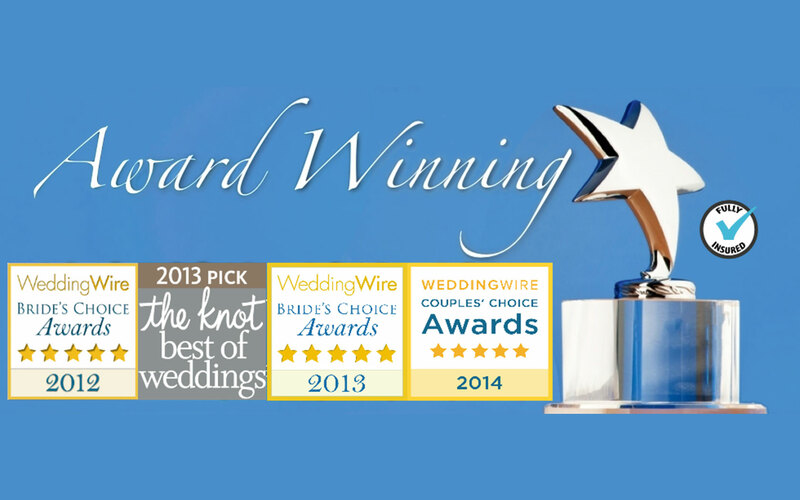 DO YOU KNOW ANY OTHER GREAT WEDDING VENDORS? If this is your first time emailing we Strongly recommend using the check availability feature so there is no chance of your email going to spam. 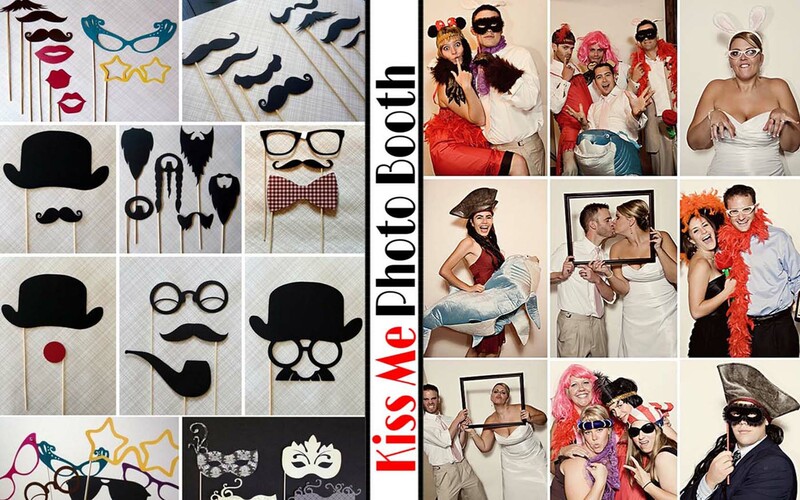 Please add info@kissmedj.com to your mail list or add a number so we can text you a confirmation.